New Pinterest board just in time for Father’s Day! next few weeks as I finish them up. 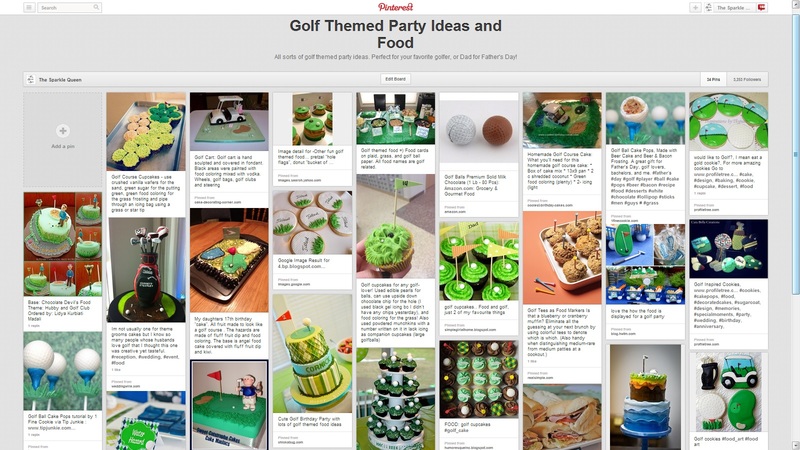 this link to go directly to the board and see more ideas.